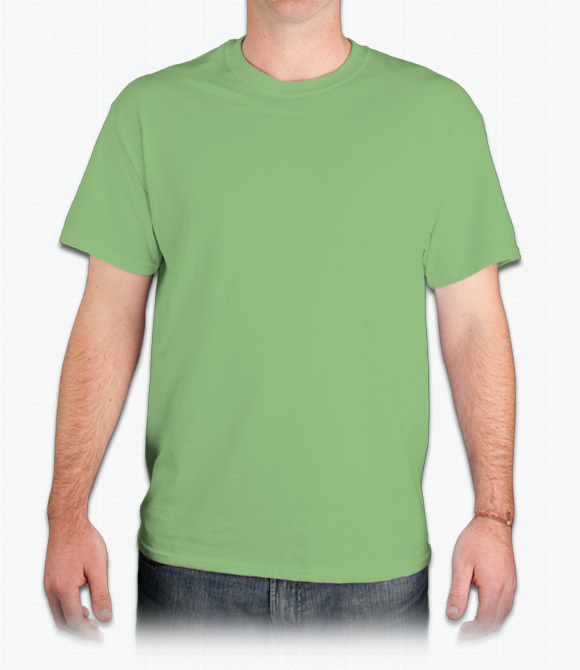 "It is worth spending a few cents more for this Gildan Ultra Cotton T-Shirt.."
"Shirts are durable. I have had other printed on the same shirt and they have lasted for years." "WE LOVE THS ULTRA COTTON USE THEM AS WORK SHIRTS THE HOLD UP VERY WELL LIGHT WEIGHT AND BREATHABLE"